On April 1, Wake Forest instituted a new uniform policy for undergraduate students. To make it fair and easy for the current population, the rules allow for many items already present in many individuals’ closets. 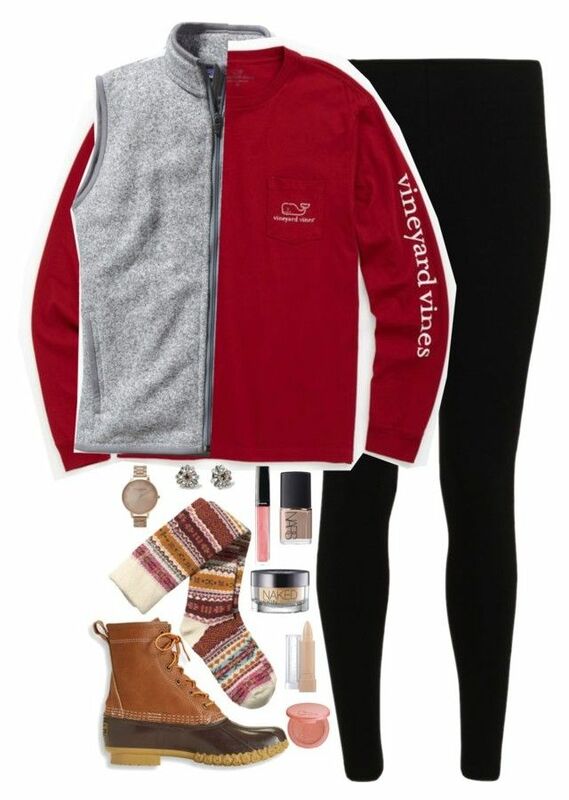 Male students are only permitted to wear Vineyard Vine button downs, khaki pants (salmon-colored shorts are allowed when the temperature is above 65 degrees), patagonia vests and duck boots. Female students, on the other hand, are required to wear sorority event t-shirts, lululemon leggings and Chaco sandals. If they are not Greek affiliated, the university recommends they borrow from a friend. The policy also applies to many of our necessary accessories. Specifically, students can only use North Face backpacks and Cyclebar water bottles when on campus. Students should begin adhering to the rules as soon as possible. According to President Nathan Hatch’s office, professors will begin marking students down for being out of uniform as soon as the end of this week.